What is 300 Bucks Damage? 300 Bucks Damage is a hilarious weekly podcast hosted by Gord Tep and Ham City Kev. New episodes are posted every Saturday morning. I know 3BD is a podcast, but what does 300 Bucks Damage mean? It’s a bizarre use of a line out of the Back to the Future movies. 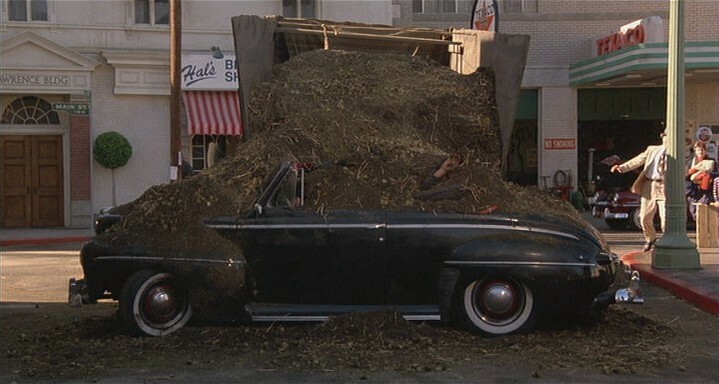 When Marty McFly causes Biff Tannen to crash into a manure truck, it costs Biff $300 to fix his car. When Old Biff goes back to 1955 and witnesses Young Biff complaining about the 300 Bucks Damage, old Biff “remembers that.” Thus, the translation in our weird world is that when something from the past is remembered it causes 300 Bucks Damage. Credit goes out to Gord’s college roommate, Tim, for originally coining this phrase at some point in 1999. What’s the music from that you play at the beginning and end of the show? 300 Bucks Damage opens and closes with the Beavis and Butthead theme song — this seems quite appropriate… no? What is the line “Did we make it? Are we Back? We’re Back!” from? It occurs when Marty McFly and Doc Brown return to 1985 from 2015 in Back to the Future Part 2. Why do I sometimes hear Ham City Kev squeeze a bike horn during the show? 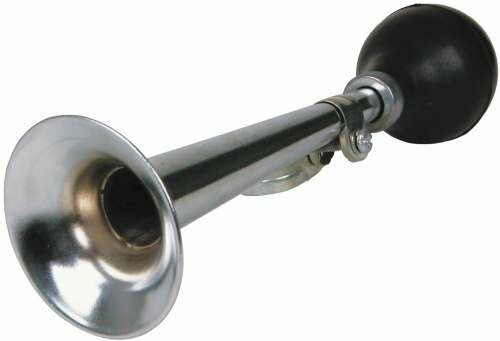 The bike horn’s honk is an indication that an inside joke or a notable reference has just been made. The inside jokes may or may not refer to something discussed on a prior episode of 3BD. How/when/where did you guys meet? Gord and Kev met in the Fall of 1998 at the WFNP studios on the SUNY New Paltz campus. Bonded by their love for the New York Mets, Kev’s pessimism and Gord’s optimism fueled the phenomenal friendship. When did you start GordTep.com? GordTep.com, in its current format, has been up and running since June 14, 2009 when 300 Bucks Damage debuted with the Video Games of the 1980s episode.